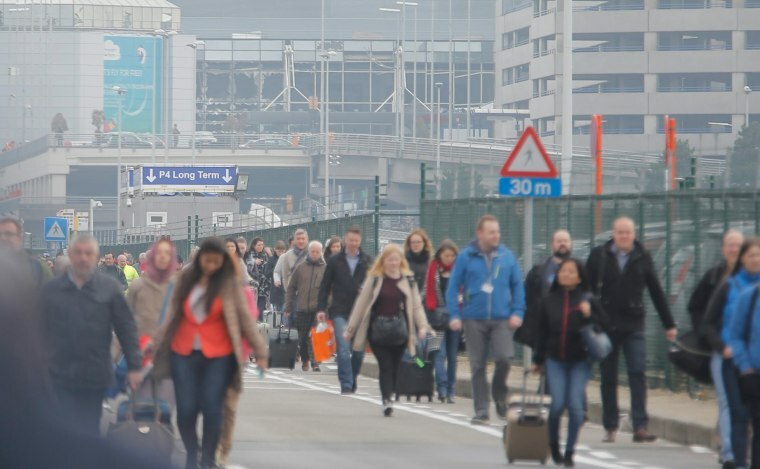 At least two explosions rocked Brussels Airport on Tuesday, killing and wounding "several" people. Another blast shook a metro station. 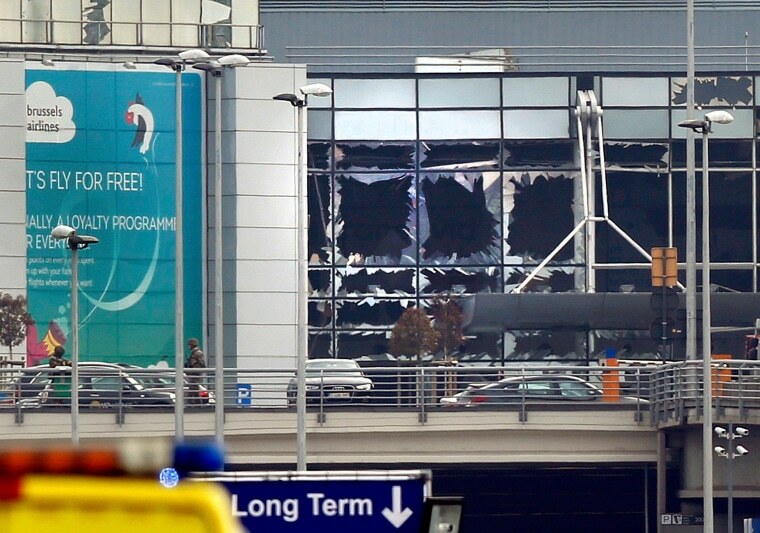 Broken windows are seen at the scene of explosions at Zaventem airport near Brussels, Belgium, on March 22, 2016. 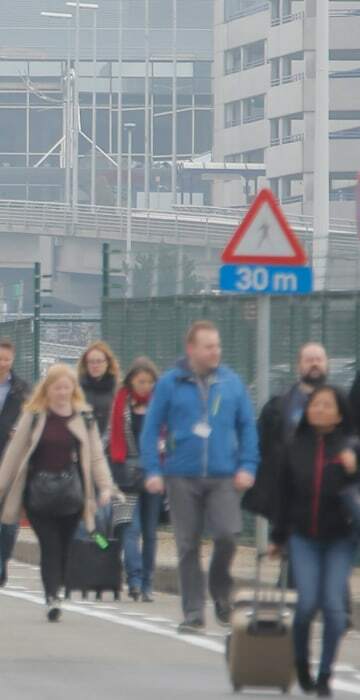 People leave the airport area after the explosions. 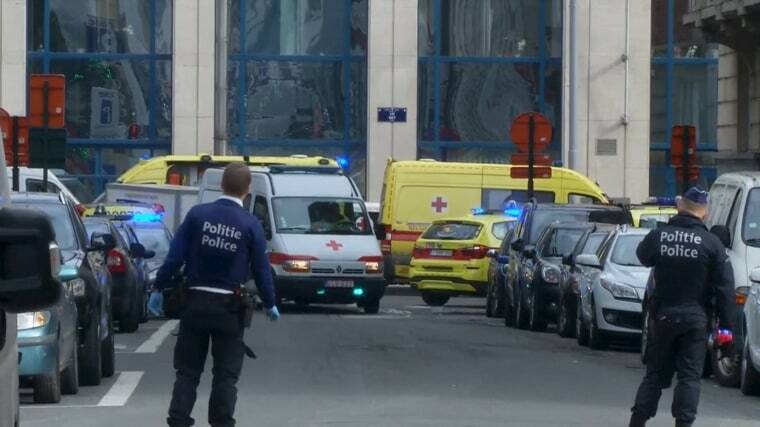 Emergency personnel are seen at the scene of the blast outside a metro station. 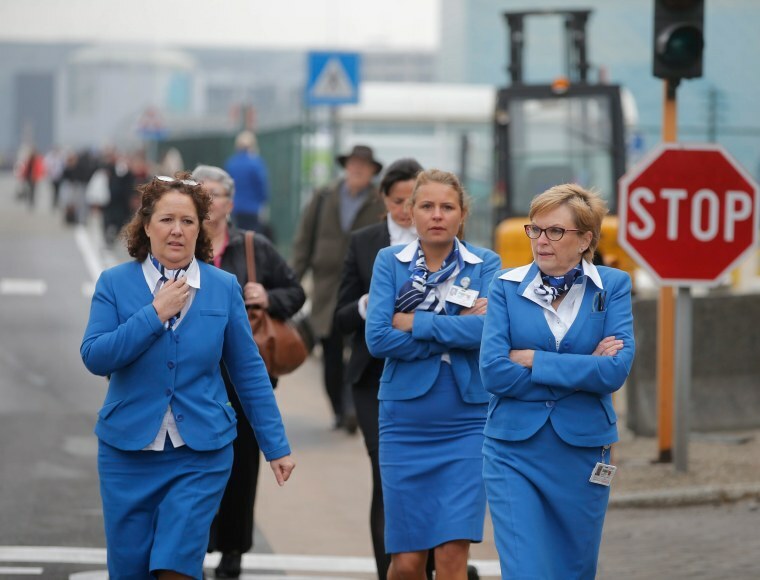 Passengers and airport staff are evacuated from the terminal building. 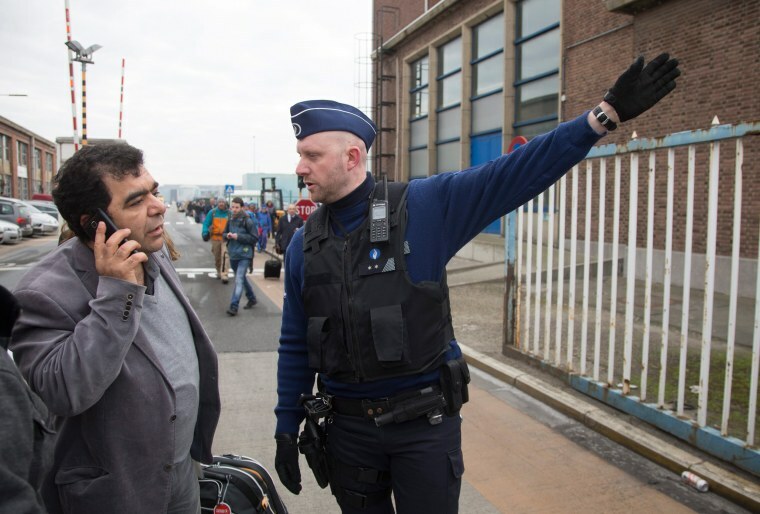 A police officer guides passengers and airport staff as they exit the terminal building. 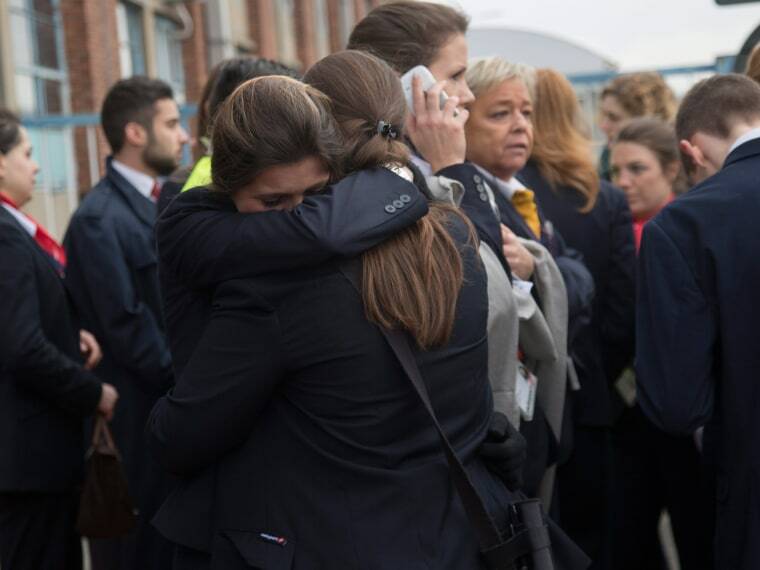 Two women embrace after being evacuated from the terminal building after explosions. 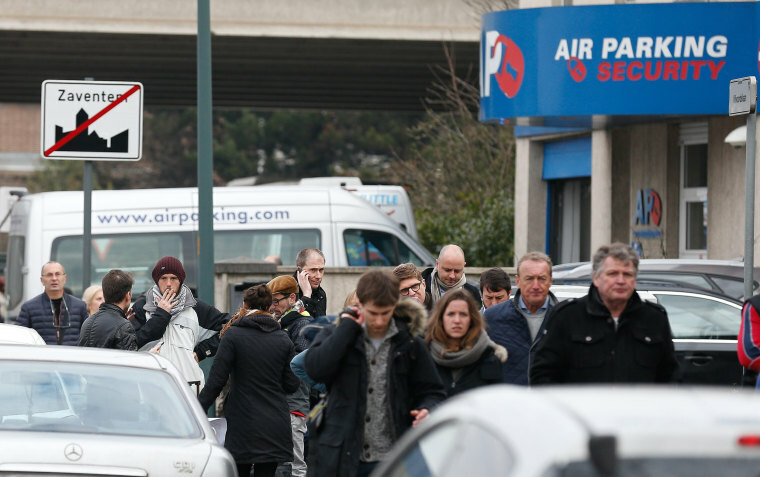 Emergency services (L) at the scene of explosions. 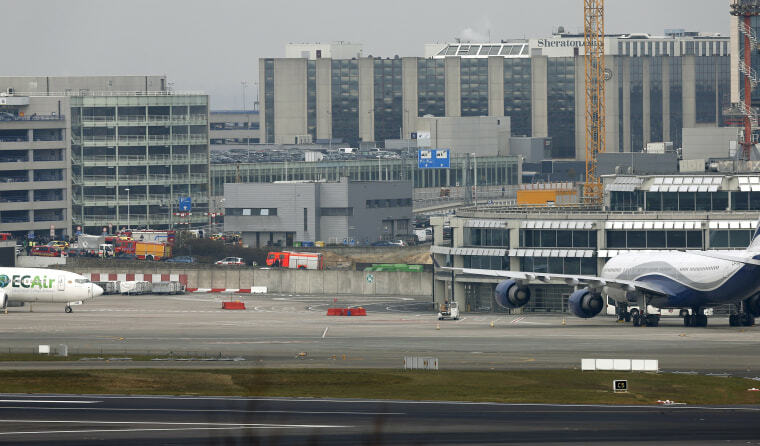 Passengers are evacuated from the terminal building. 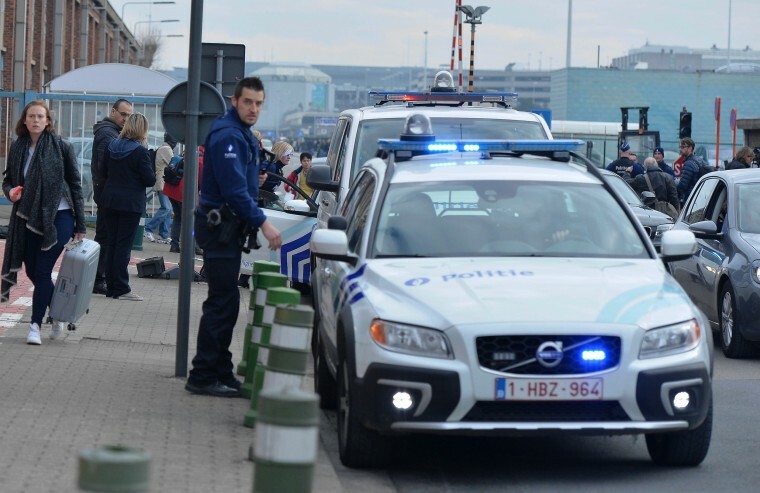 Police officers stand guard around the Zaventem Airport.